Jacob “Jake” Barnett is an American mathematics genius who has an IQ of 170, which is higher than Albert Einstein. 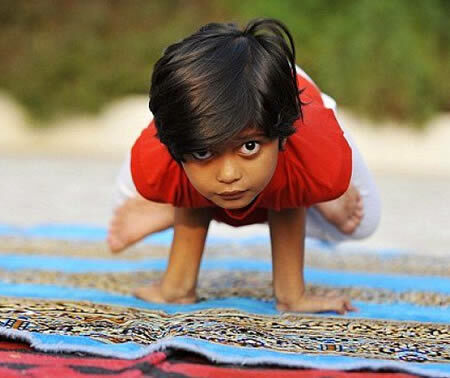 In the early childhood, diagnosed with mild autism Asperger syndrome which compelled his parents to withdraw him from social life and confined him in the family. He could not speak until he was 2 years old but by the age of three he could solve 5,000-piece puzzles and had advanced comprehension of astrophysics and calculations. From the very early age, Barnett showed his interest in astronomy and developed habit of studying books on stars. At the age of eight, after graduating from high school, Barnett joined Indiana University as well as Purdue University to study advanced astrophysics. As of now he has mastered over algebra, trigonometry, geometry, and calculus. Lately, Jacob Barnett has ventured into his most ambitious project his own ‘expanded version of Einstein’s theory of relativity’, which revolves around numerous toughest problems in astrophysics as well as theoretical physics. His research and its authenticity has been acknowledged by a world renowned expert and professor, Scott Tremaine. 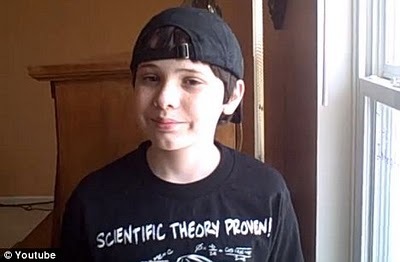 According to his parents, Jake has been spending several sleepless nights as he consistently sees numbers in his head and spends hours in debunking his big bang theory.